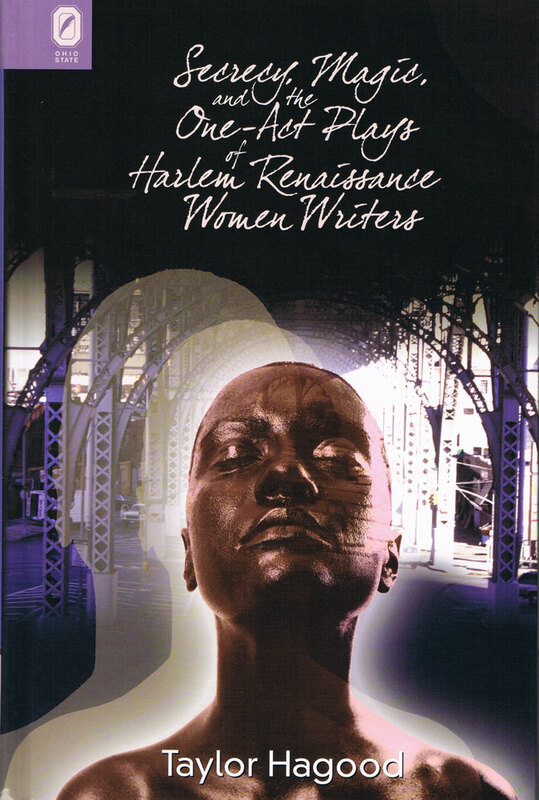 Secrecy, Magic, and the One-Act Plays of Harlem Renaissance Women Writers seeks to rescue the plays of seven black women, Marita Bonner, Mary P. Burrill, Thelma Duncan, Shirley Graham, Zora Neale Hurston, Georgia Douglas Johnson, May Miller, and Eulalie Spence, from obscurity. This volume is the first book-length treatment to address these plays and their authors exclusively rather than as part of a discussion of other African American playwrights from different eras. It is also one of the few to carry out an extensive discussion of secrecy’s role in both literary representation and social interaction. Exploring secrecy from the standpoints of poststructuralist language theory and game theory as well as dramatic performance, Taylor Hagood argues that the secret—a thing visible for its very invisibility—is a fundamental cog in the machinery of society, employed as a tool for both oppression and subversion. The many facets of secrecy have been particularly salient in African American culture, informing everything from the Underground Railroad to the subtle coding of Signifying. Most devastatingly, people on both sides of the color line are caught within a web of secrecy that is the result of centuries of distrust, doubt, and fear, a fact that is powerfully manifest not only in these one-act plays but in the reader’s/spectator’s interactions with them. Taylor Hagood is assistant professor of American Literature at Florida Atlantic University in Boca Raton, Florida.